Get a FREE $25 Gift Card #998-MEG25 when you purchase 2 Mickey Thompson ET Drag Slick 22.0 x 8.0-13! What is the maximum tire pressure for this tire? 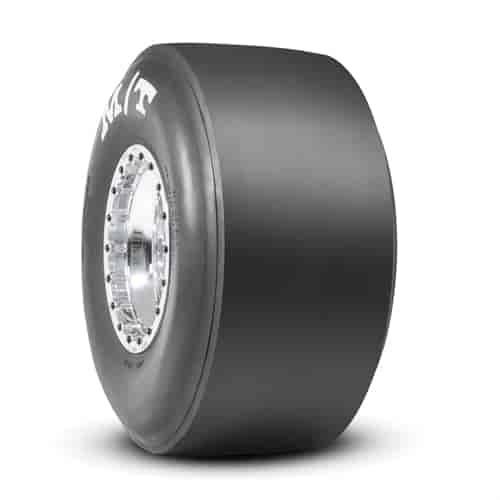 The maximum running pressure on this tire would be 35 lbs, but it probably wont perform well at that pressure.